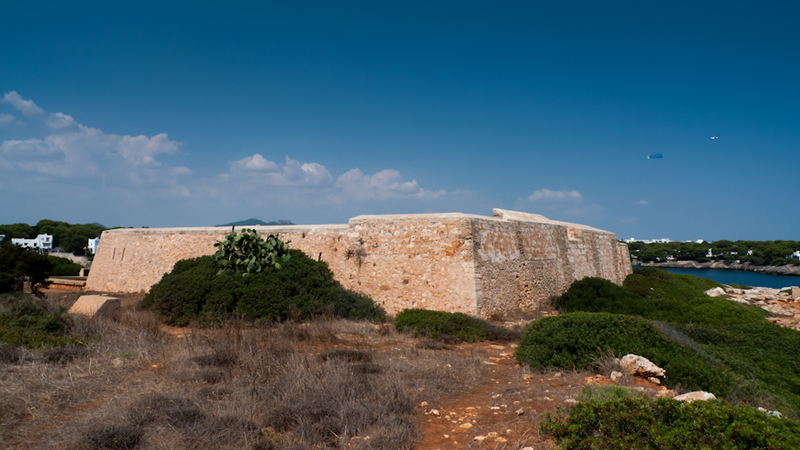 When I last visited the cliff top fortification at Es Fortí de Cala Llonga in Cala d’Or, some twenty years ago or even longer, it was in a pretty bad shape; one might have called it a ruin. The origins of the fortification may easily go back a couple of hundred years or even more. It might have been built during the 1730s. At that time, surveillance and custody of the coast was a matter of great importance. 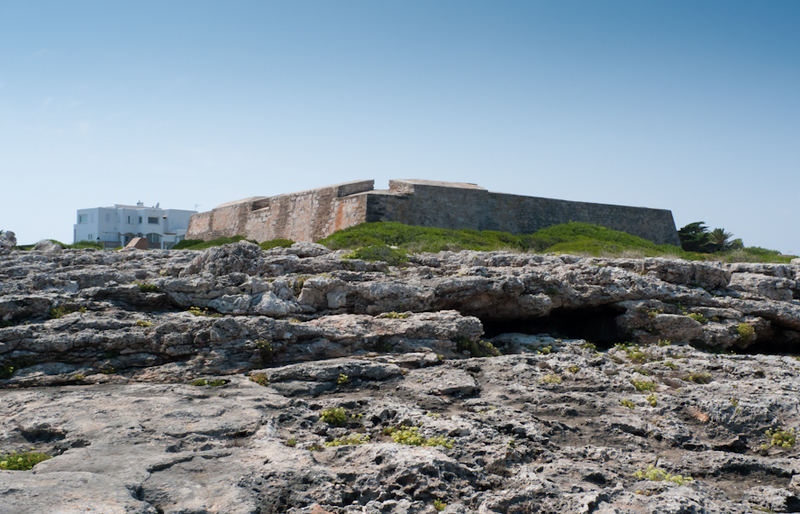 In an inventory of the year 1832 the military fortress weaponry was listed as consisting of four cannons, a fact that clearly shows the importance and strength Es Fortí de Cala Llonga once had. Nowadays, the small old fortress stands in good splendour; well, almost. 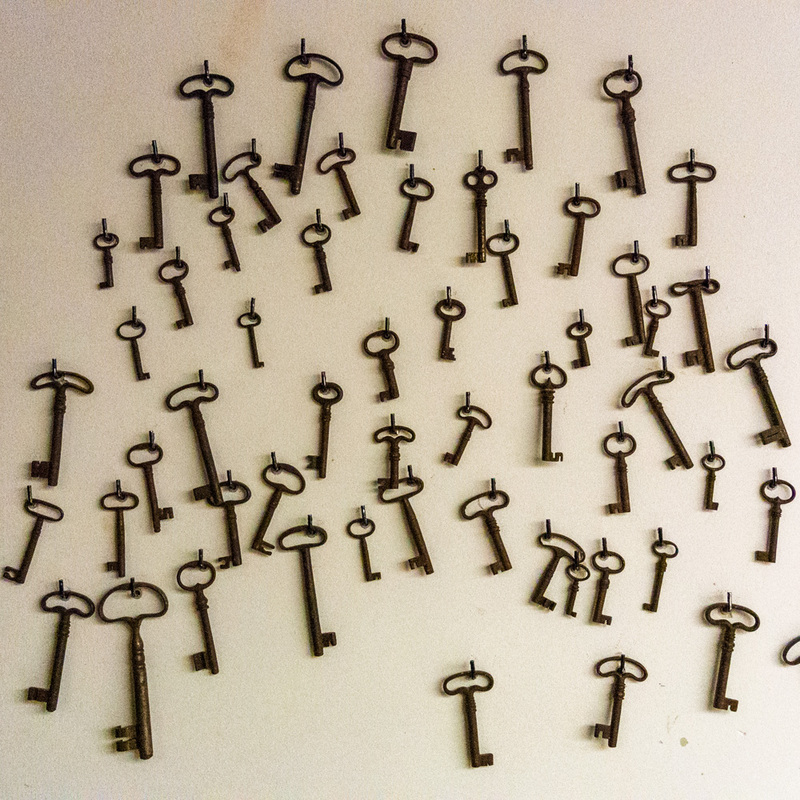 The Military sold the fortress by way of an auction in 1878 and it became private property. 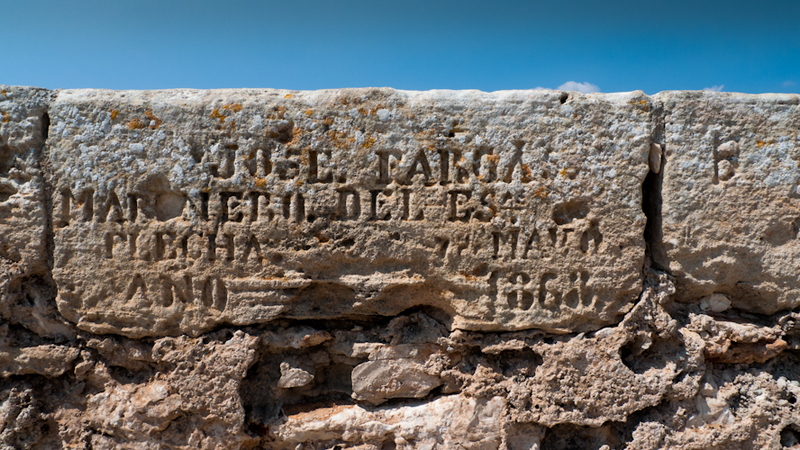 In 1992, Es Fortí was acquired by the Fundació Illes Balears who slowly and carefully restored the erstwhile stronghold. It is now open to the public and serves as a venue for occasional festive events, concerts and other cultural and social gatherings. The views over the cliffs towards the coastline of Cala d’Or and the open Med are as good as it gets. The photos were taken in Cala d’Or, Mallorca, Baleares, Spain. The date: September 6th, 2012. The time was 14:01:11, 13:57:34 and 13:45:16, respectively. this structure is opposite my old house in Cala D’or (on the coastline at Carrer de Cabrera). Have looked out at it for almost 30 years – so lovely to see it closer up and learn some of its history. Love this blog, especially since I no longer own a property on the island, something I wish to rectify soon!